The syllabus consists of approximately 70% pure chemistry; the remaining 30% deals with the social and applied aspects of chemistry. 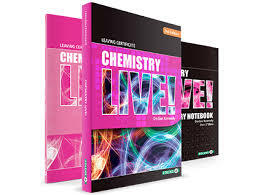 Chemistry is assessed by means of a 3 hour terminal written examination paper. Students are required to keep a record of their practical work over the two years of the course.